My mate having just left for Canada and me having to follow him in some days, it was time to kick it up a notch. 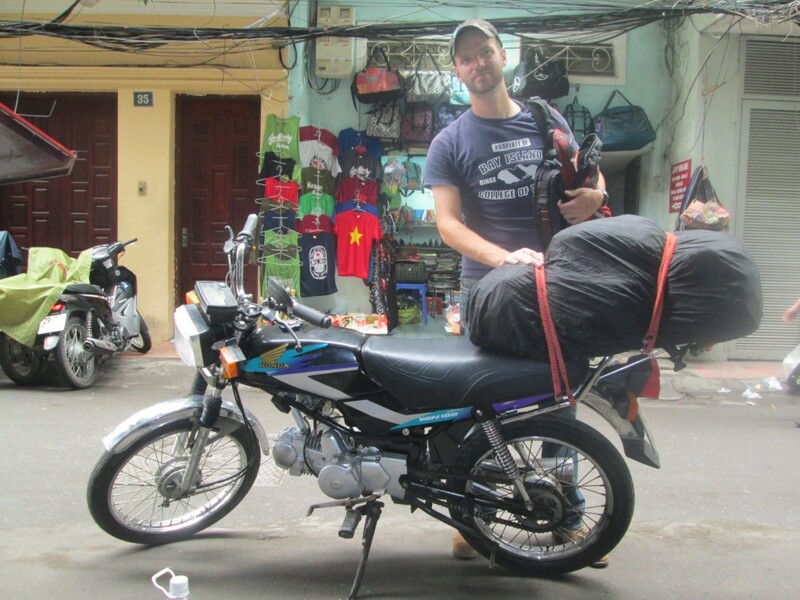 My original travel plan had been to buy a bike in Ha Noi and drive all the way to Bangkok through Laos and Cambodia. Now time-constrained, I nonetheless wanted to see South-East Asia outside of the beaten path and do it on a motorcycle so the ten days that I had left were to be just enough to circle around North Vietnam. More so, I was to do it on a Honda Win 100, the bike I was planning to get in the first place and a piece of junk, but at least one that is fun to drive and for which there supposedly is plenty of spare parts all around. The guy at the rental shop was a motorcycle guide himself and strongly suggested that I should do the northernmost tip of the country. I was planning to start with Dien Bien Phu out east and then go up, but the one picture that he had hung up the wall was quick to convince me that I should make this my first destination and tour the region the other way around. 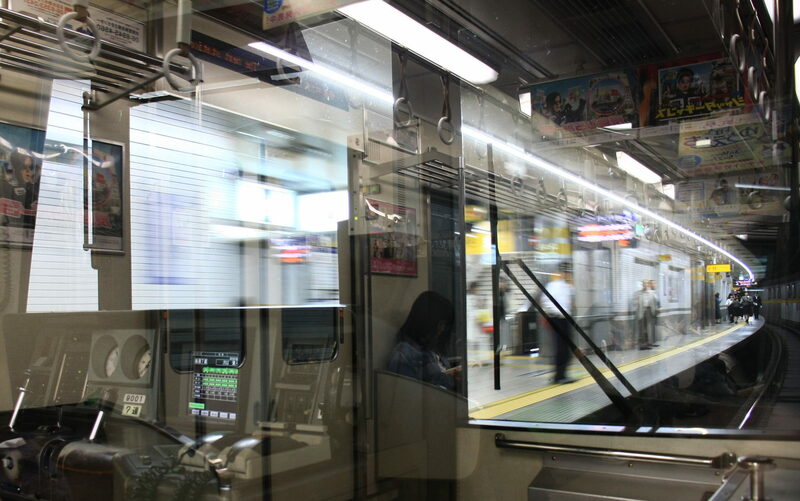 So off I went, without precise destination and no more planning than a glance at the map. For that first day, I would just to see how far I could make it. You are not allowed to walk in Vietnam, the only way to go around is by motorbike. At least this what the constant harassment by scooter taxi drivers seem to imply. I’m not sure their business is all that legal, still they seem to be on every street corner and will even bother stopping in the middle of the traffic to ask every foreigner: “Hey, hey, motobike motobike?” (r omitted voluntarily to give them impression of a Vietnamese accent) Two of us with large backpacks and daypacks in the front? No issue, motobike anyway. Along with “You buy?”, this is probably the one English phrase you will most often hear during your time in Vietnam. So motobike? No thanks I can do it on my own. In honour of these men who bring so much convenience to the Vietnamese tourism industry, for nine days or so I will go motobike around in regions where they are nowhere to be found. That is one sweet motorcycle! I can’t wait to hear about Northern Vietnam. Did you get a helmet as well? Yes I had a helmet. In Vietnam, it’s mandatory (except for child passengers, go figure) but still, most people wear small eggshells or wear their it undone. I made sure that mine was a proper one, but it was lacking a clear visor, which would have been really useful and safe for driving at night. Instead, I was forced to drive slow and squint, but still took a large bug on the eyeball one time.